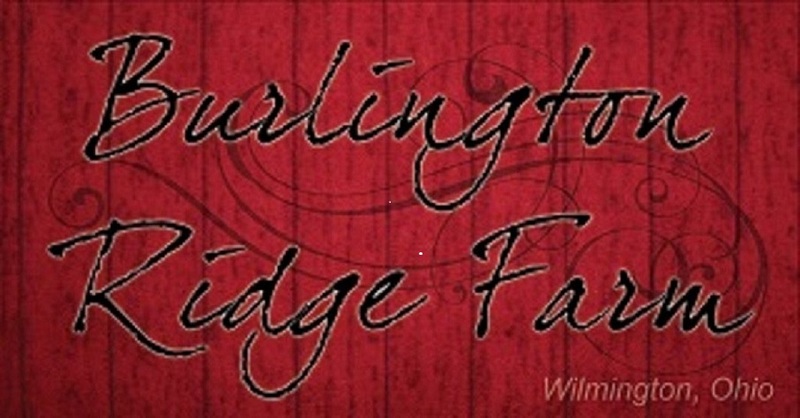 Burlington Ridge Farm is an alpaca farm located in Wilmington, Ohio owned by Michele and Jeff Fowler. 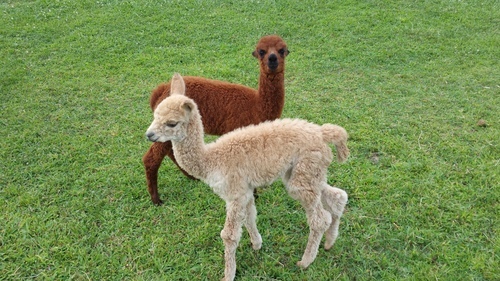 We are a small farm who only started our alpaca program a few years ago. Our small herd is made up of several foundation females, as well as a few young show worthy animals. We work with other experienced alpaca farmers to learn how to grow our herd with a thoughtful breeding program. We breed for quality animals as well as beautiful fleece. We are Jeff and Michele Fowler and we are alpaca farmers. We have had alpacas for about 4 years. 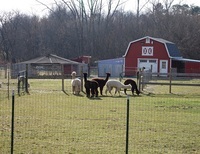 We began our adventure into the world of alpacas in December 2012. It seems that we are constantly learning new tips, tricks and insights about the alpaca industry. While neither of us really had any experience with alpacas, we both had a keen interest in what they are all about and what people do with them. We attended an open house at a local alpaca farm and spent the rest of the afternoon bombarding the owner with all of our questions. You really can't help but fall in love with these creatures. They all have their own personalities and while very curious, are very independent in spirit. We currently have 15 huacayas. Our 2016 cria, Ruby received a first place ribbon for her age group at the 2017 Carolina Celebration! The cria from our fawn boy, Patriot, and one of our foundation females, Bella Bean de Compadre has produced a beautiful fawn girl named Liberty Belle (Libby). We are very excited to see what her future holds. Also, we have a new beautiful brown baby, Pixie Dust, from our Fawn colored Tinkerbell and True Black, Onyx. Pixie is a first cria for both parents and has beautiful black markings she inherited from her father. In addition to our alpacas, we also have numerous chickens and Maximo, our Maremma Sheepdog. 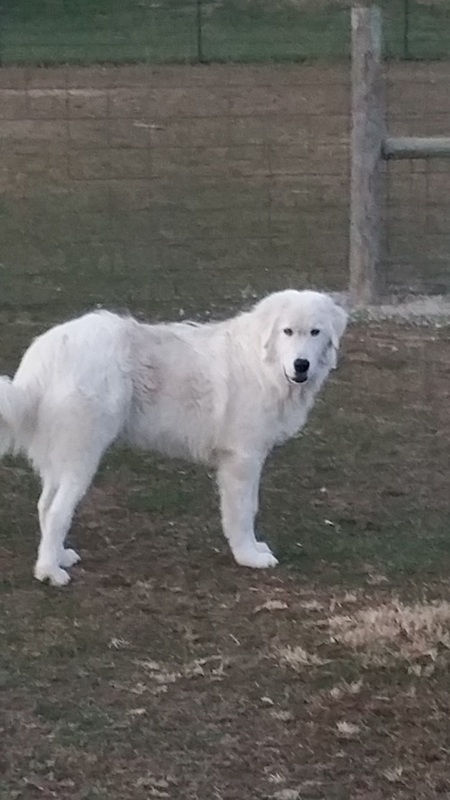 He is a livestock guard dog who loves his alpacas. Maximo can be found daily lounging wherever the alpacas are grazing or chasing his favorite alpaca, Autumn. We never have a boring day at Burlington Ridge Farm!